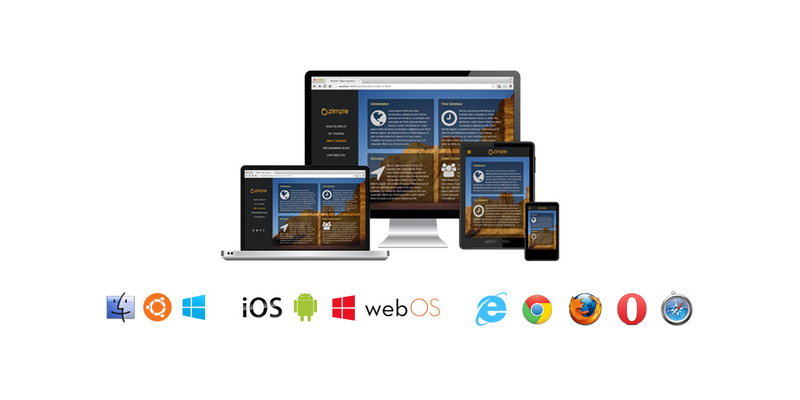 Cool and user friendly experience applications on desktops, mobiles or web browsers. The best user experience is what we keep in mind. Responsive and browsers independent website design and development. Just a beautiful website is not enough today! It must also be readable and optimized for search engines. Don't miss it. Let us be your consultant in integrating iBeacon to your business. Learn more. 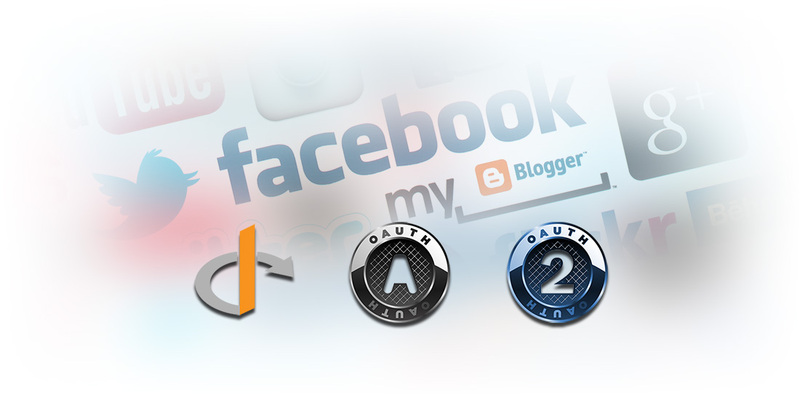 Planning to spread your business out worldwide with social networks? Let us get your business connected with social networks right and effectively. Spread your business out worldwide with social networks. 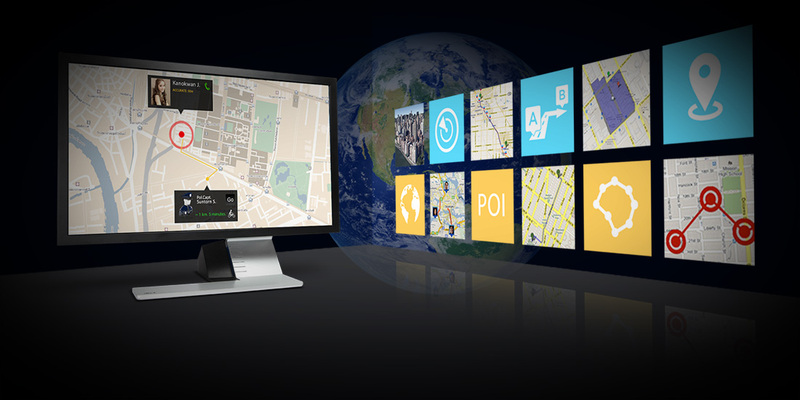 We are experienced in Location-Based Solutions e.g., Location Tracking, Geo Fencing, Routing, etc. 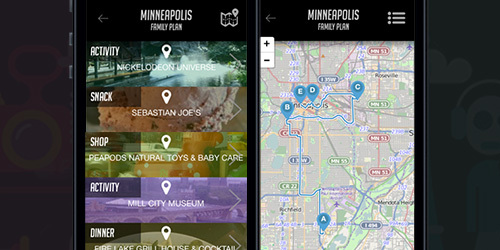 Planning to integrate Location-Based Service into your business? Let us make it possible. We do consulting the large-scale cloud application development and deployment. With well-known, pay-as-you-go cloud platform e.g., Windows Azure, AWS, Heroku, AppHarbor, etc. We develop applications for most of major OS platforms, servers, web browsers and devices. 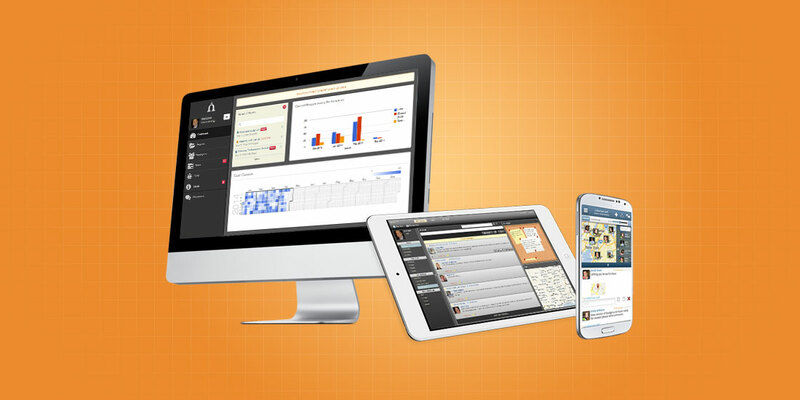 If you are looking for Multi-Platforms / Cross-Platforms Software Solutions, we are here to help. 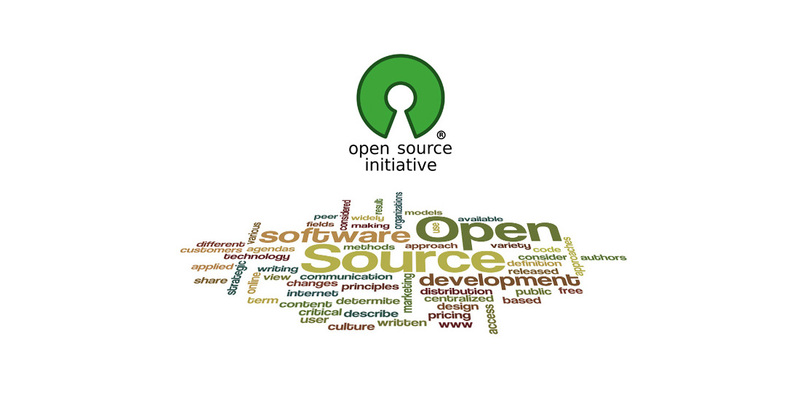 Let reduce development / operating expenses with The Open Source Solutions. We consider Open Source Solutions that fit the requirements over the costly ones. Make sure you choose the right team to consult. Most of desktop applications need to support heavy usage, fast data-entry, flexible reports and friendly user experience. The desktop applications developed by us do not just meet all of those requirements but also light-weight, fast-responding plus nice and cool user interface. We are able to develop desktop application for various platforms including Windows, Mac, Linux and Web using most recent technologies. See more of our desktop applications here. Mobile and tablet applications should consume less resources and battery while still be able to work perfectly. 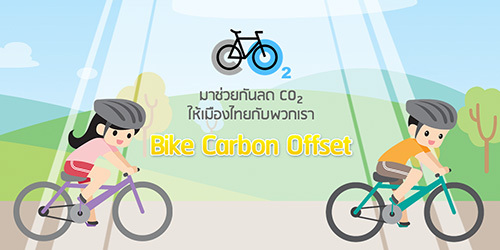 If working with public data network, it should also not generate unnecessary data transfer request. It should also need to be able to resume to current state correctly when get interrupted by other higher priority applications or after being in stand by mode. We always keep this awareness as highest priority together with the great user experience during design and development. See more of our mobile applications here. Today the website trend has now changed. Just a beautiful website might not make benefits at all. 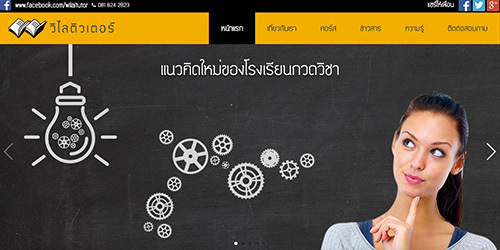 You may have a really luxury website stunning with graphics, nice photo, animations, etc. But it does not matter if it is not showing on some devices, cannot be found by search engine, gets stuck on loading or is difficult to read and to find useful contents. Unfortunately, you will lose money for those unnecessary stuff for nothing. 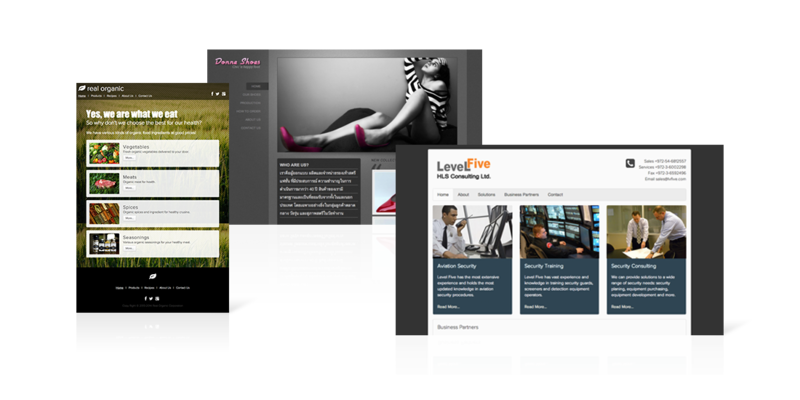 Today, the simple layout and responsive websites have more values. We design and develop the websites base on this awareness. See more of our website examples here. At present day, the online-applications or website are not only accessible from desktop computers. A lot of people also use smart phones. People can get online easier with smart phone and it is now a trend. So this can generate the large traffic to the online resources you own. With cloud technology, you are able to handle it. 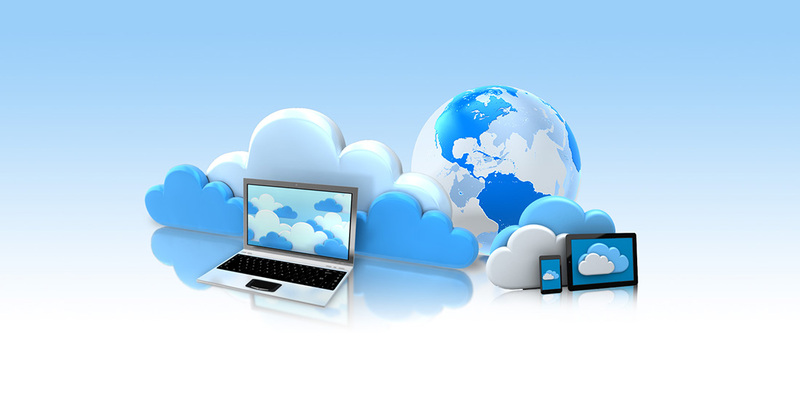 We are experienced in developing successful cloud applications. With our knowledge, your applications will still run smoothly over million users. Becoming our client, you will have access to our collaboration system to monitor status of your projects and tasks in real-time. All pieces of work will be there for acceptance testing. You will be able to put the comments and keep track of the status even better than using email or talking. We can also create a cooperate point between your team and our team to keep track of discussion and conclusion on any issues during development. This is good for us to make sure we are always on the same pace on every piece of work. More about our collaboration system here. We are a team that is doing BIG. Our team includes System Analyst, Programmers, Testers, Creative Directors, Art Directors, User Interface Designers and Graphic Designers. With our long-working experiences, we guarantee to deliver a great user-experience and well-tested software for your business. You don't have to know what all of these are. Just tell us what you need and we will tell you how it will be efficiently integrated. Apple introduced the new programming language called Swift in WWDC 2014 this June. We are now having a chance to start investigating. 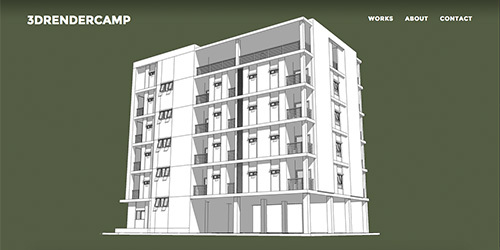 The initial goal is to be able to take its advantages in the future projects. SlyView™ is the online "Smart" pictures tool. It collects all picture attributes and doing face recognizing automatically during upload. Users can search/filter picture base on those attributes and create new album on the fly! We are ready to start our own new project! The name is Obpinion™ Check back soon for latest news! We do not support SSL yet. 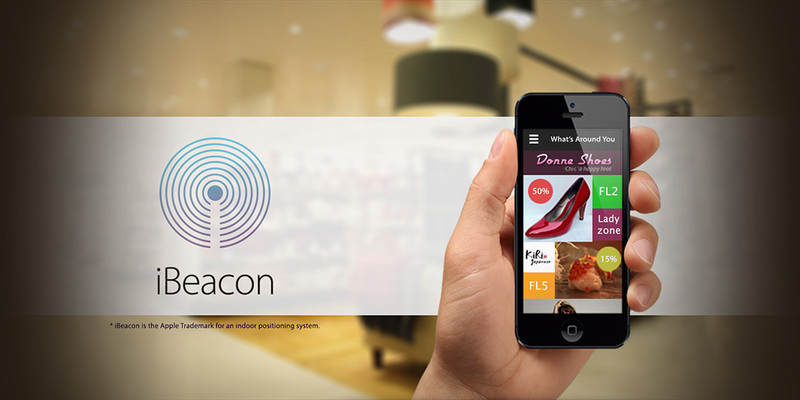 We are now ready to integrate iBeacon™ to your business! After a while of technology investigating, we are now ready to integrate iBeacon™ to your business. Click here to learn more. Copyright © 2008 - 2019	Nonagon Co., Ltd.